River on Fire is the story of Randall Smith, a foundling orphan growing up in the midwestern United States in the late 1960s. Without the intimate guidance of loving parents, Randall struggles to understand a dangerous and confusing world during one of the most tumultuous times in modern history. 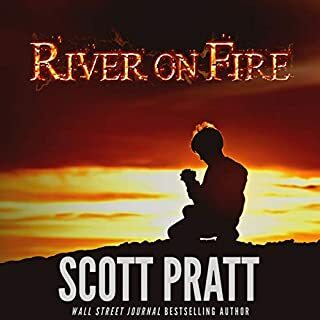 Filled with humor and irony, River on Fire will both warm and break your heart. Meet Detective David Gold. He's a third generation native of hardscrabble South Chicago. He's also one of Chicago's most decorated homicide detectives. Meet Gold's new partner, Detective AC Battle. He's a native of Mississippi whose family moved to Chicago to escape the Jim Crow South. He grew up in the Robert Taylor Homes, the penal colony of high rises across the Dan Ryan Expressway from Mayor Daley's house and Comiskey Park. Here's their first challenge. Jarvis Thompson, the most celebrated wide receiver in college football, vanishes along the Tennessee River in the middle of the night. The circumstances surrounding the receiver’s disappearance are ominous: drugs, cash, and his mentor’s brother lying in a pool of blood. It’s up to Jarvis’s mentor and soon-to-be agent Billy Beckett to investigate the mystery and find his beloved protege before the clock runs out. Was it a brazen kidnapping? A setup? Or did Jarvis get in too deep and run? 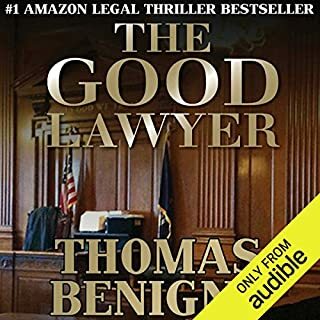 In a frantic quest that takes Billy from the mountains of East Tennessee to the South Carolina coast to the gritty streets of New Orleans, the agent knows careers - and lives - are on the line. 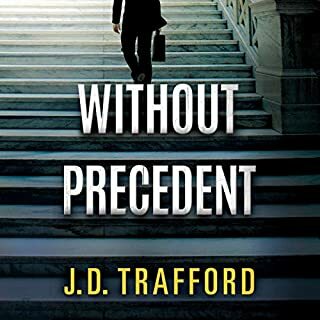 As the two men’s pasts collide, both Jarvis and Billy are suddenly embroiled in a terrifying, high-stakes game where winners live and losers die. 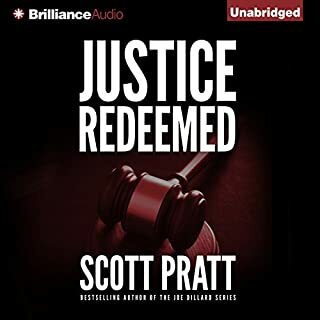 I am deeply saddened that this is Scott Pratt’s last book. I lived for his new books to be released. Also Tm Campbell is an outstanding performer, I love the way he brings life to every character. 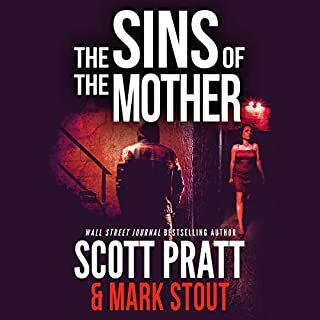 RIP Scott Pratt. This final book pays honor to your excellent storytelling ability. I enjoyed the entire book and will miss you as one of my favorite authors. 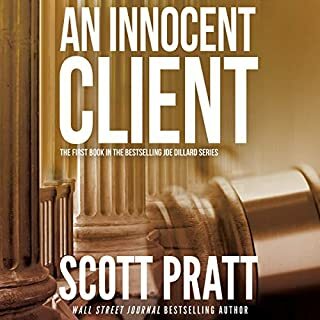 My sincere condolences to Scott Pratt's family. I am deeply saddened to hear that he passed away. Right now I can't write anything else review wise.